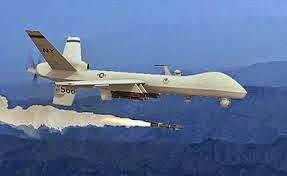 President Barack Obama has authorized targeted killings of the leaders of the al Qaeda offshoot led by Abu Bakr al Baghdadi using drone strikes or special operations, as the Iraqi terrorist on Tuesday urged jihadists to conduct worldwide attacks. A U.S. official familiar with internal Obama administration discussions on Iraq said the Islamic State of Iraq and the Levant (IS) leader and several other commanders are now on the kill list of those targeted as U.S. national security threats. The list was approved by the president and allows U.S. intelligence agencies and the military to conduct strikes against the targeted terrorists after they have been located and their identities confirmed.